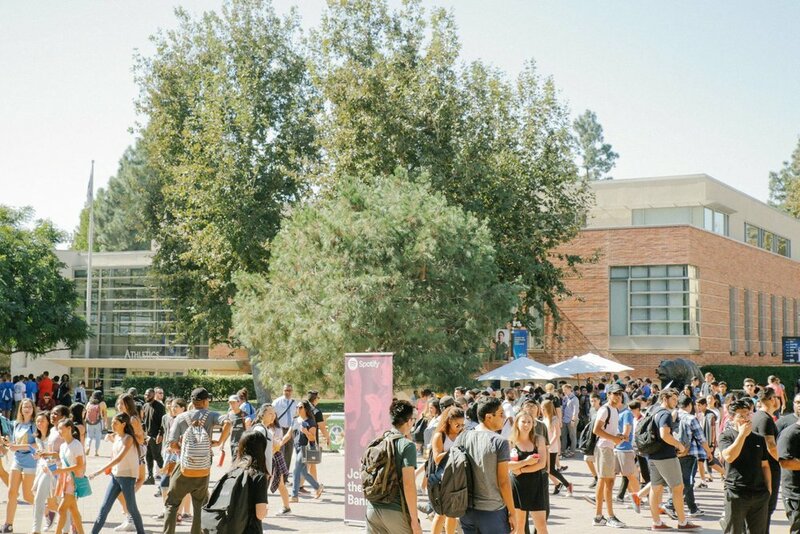 Soultones joined forces with Spotify for a student-wide event at the UCLA campus in Los Angeles. 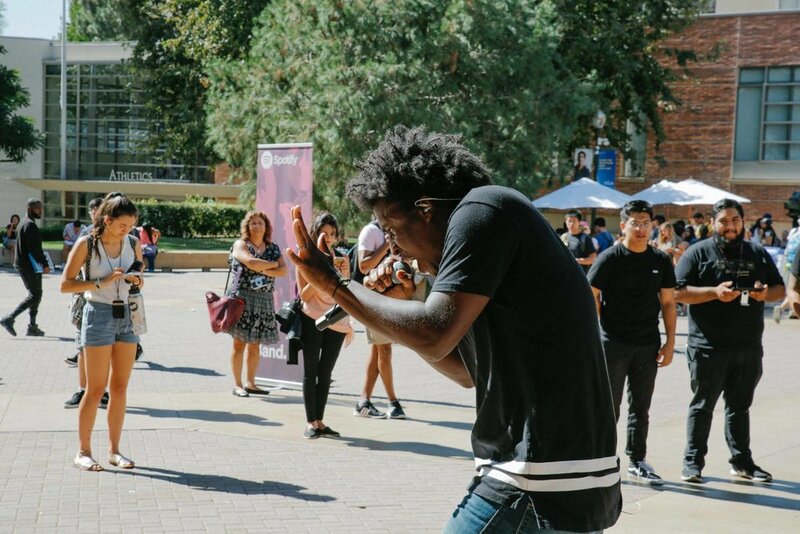 Staged outside on the concrete campus steps, they delivered an infectious performance that turned everyone's head and gained an impressive amount of attention for the digital music streaming service company. Soultones knows how to draw a crowd, and more importantly, keep a crowd. 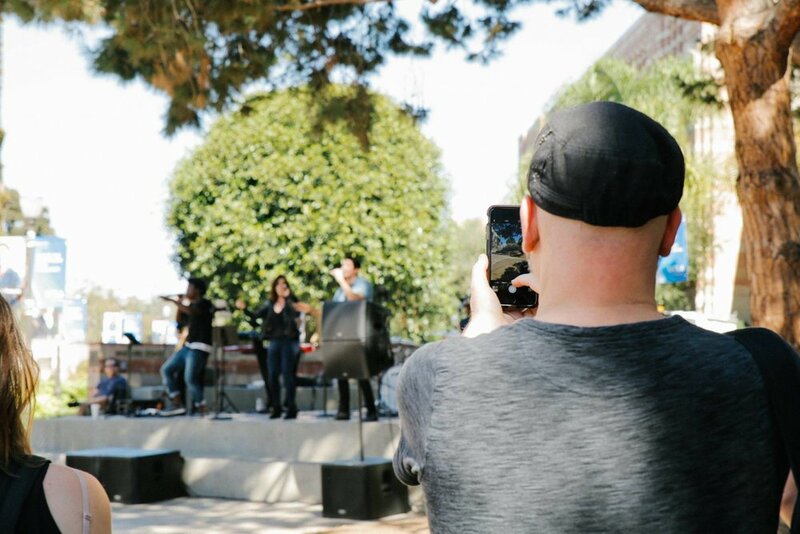 From going out and interacting with the crowd, to singers dancing and asking for participation during songs, it's the perfect formula for a memorable event. 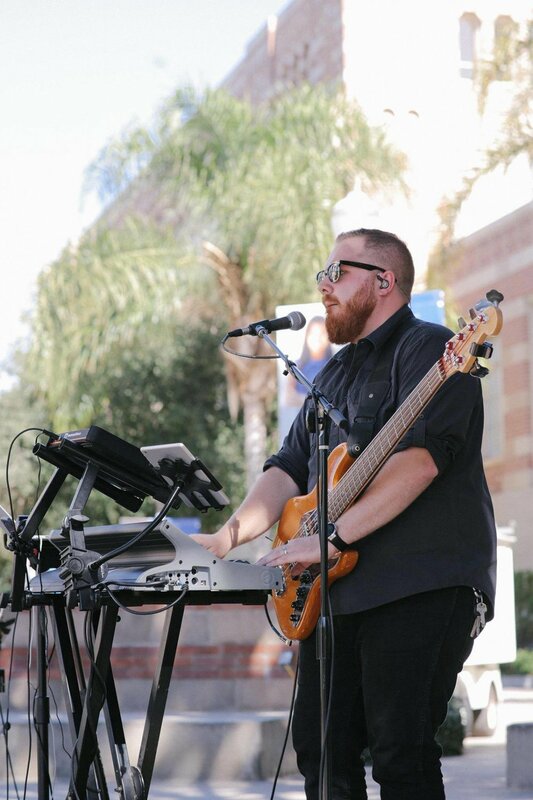 For booking inquiries and to learn more about how Downbeat LA can make your next event unforgettable, click here. Older PostYou're engaged! What happens next?